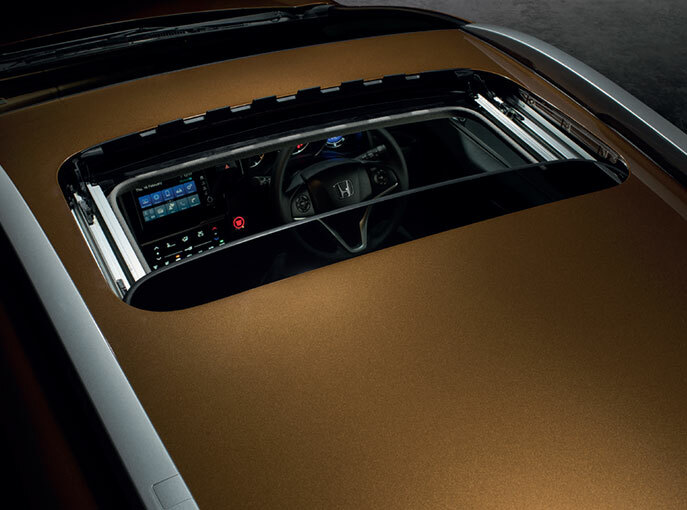 on the roads of now. 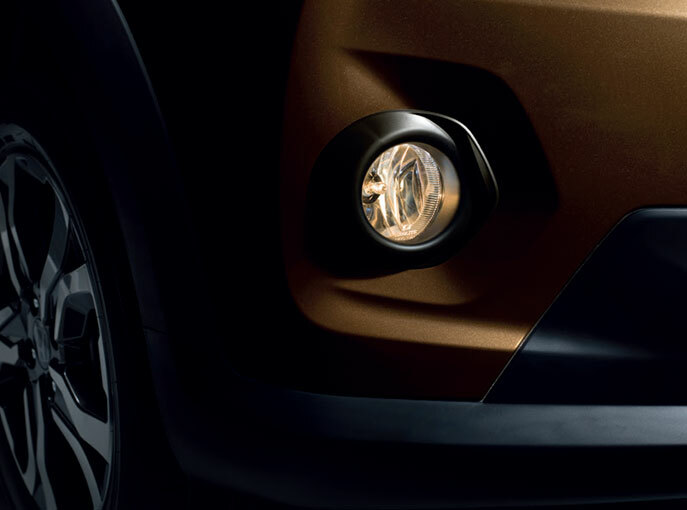 Witness the arrival of a new urban animal. 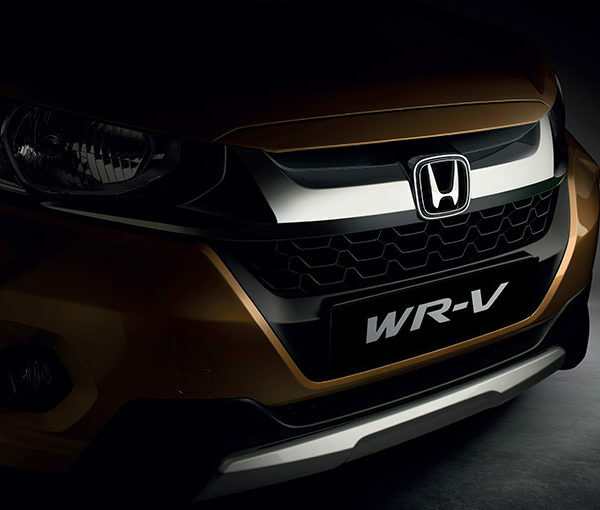 It packs the suaveness of a head turner with the stance of a masculine roadster.City charmers, here you go on the roads of now. 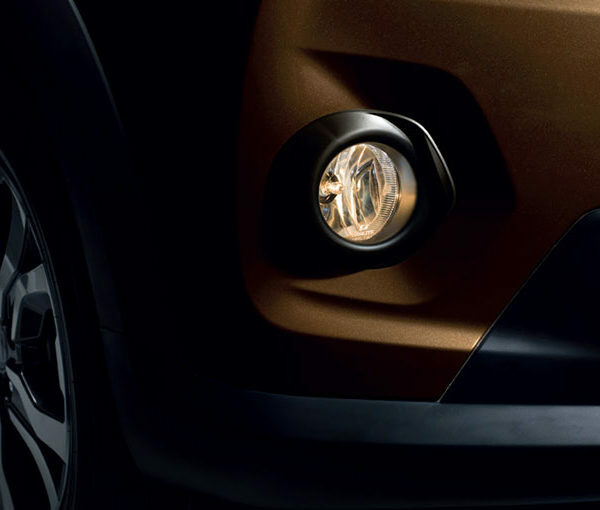 The power to hold an audience comes from under the hood. 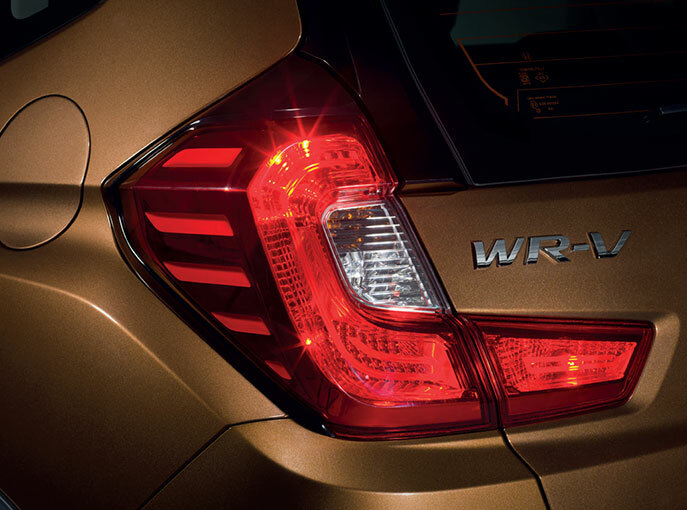 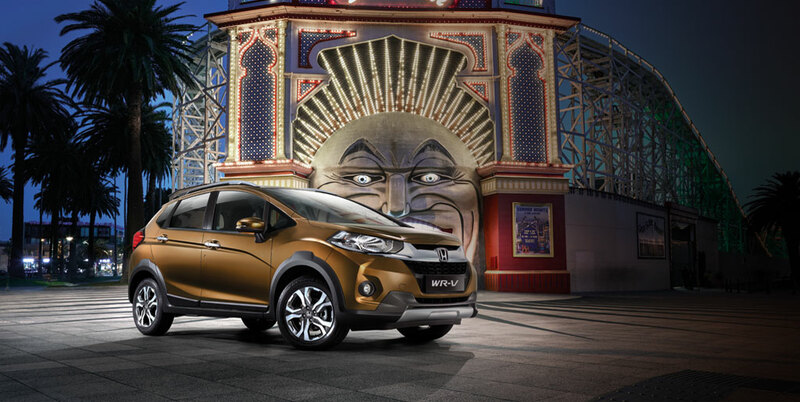 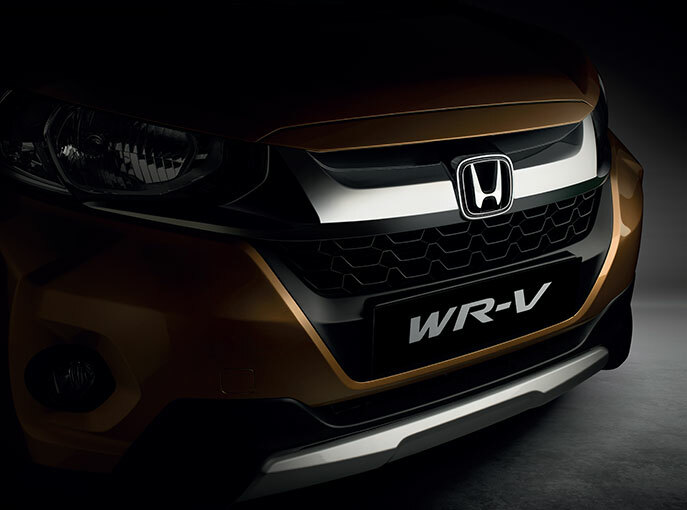 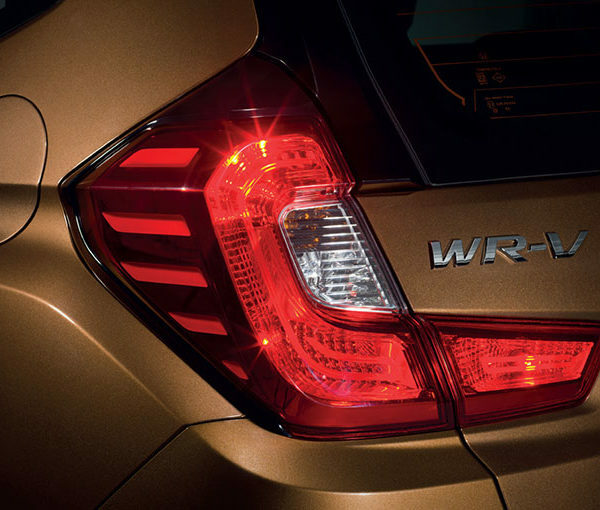 The refined technology of WR-V gives it the full-bodied performance to match the urban road dasher in you. 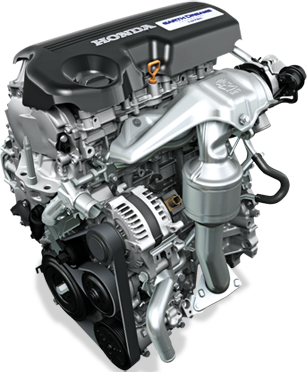 The best in class fuel efficiency of 25.5* km/l (Diesel) with a max power of 100 ps – now that’s the wow of the 1.5L i-DTEC diesel engine. 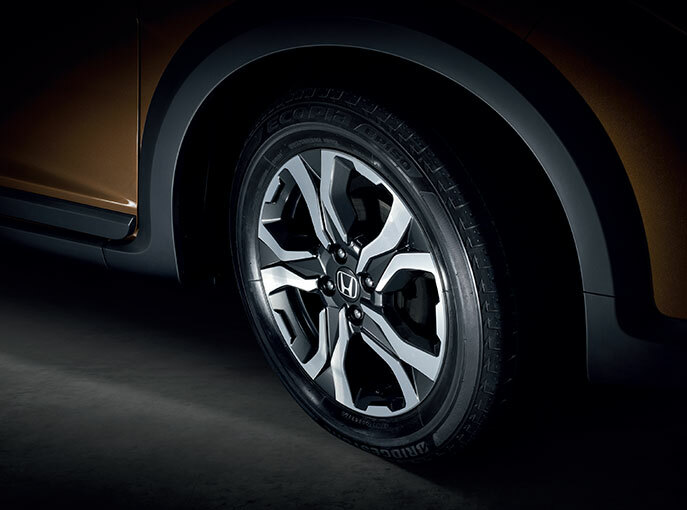 Available with a refined 6-Speed MT, it’s an all aluminium construction that runs on low friction technology and makes you the smooth operator. 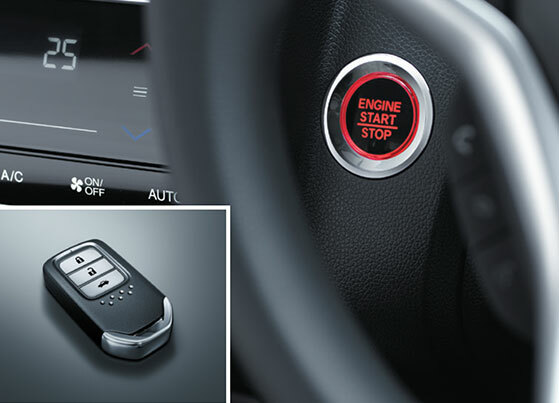 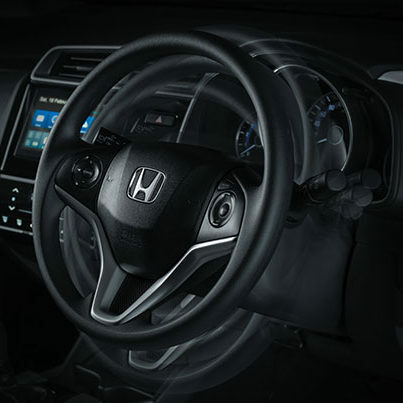 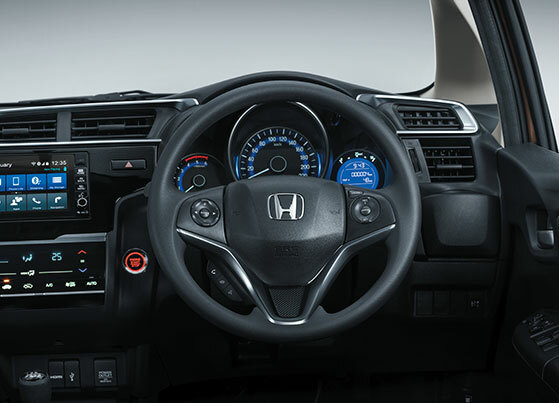 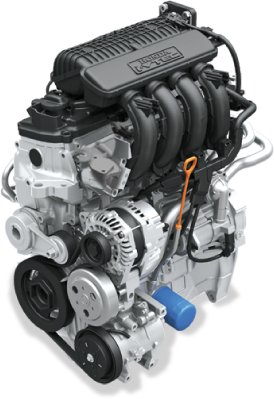 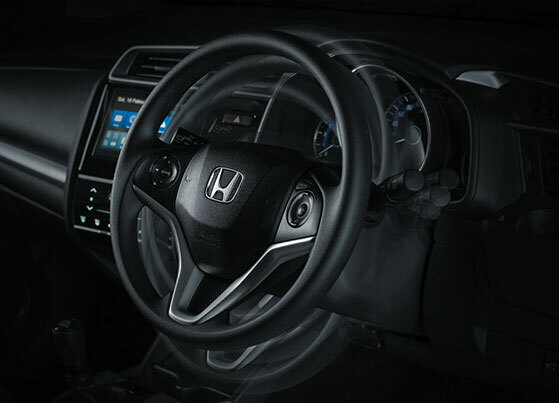 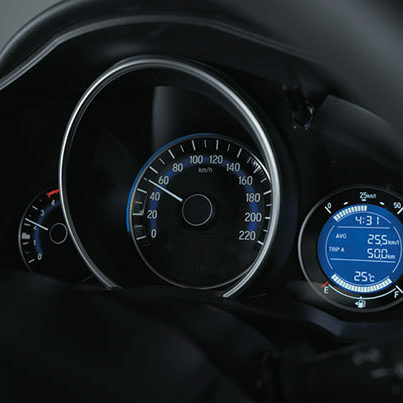 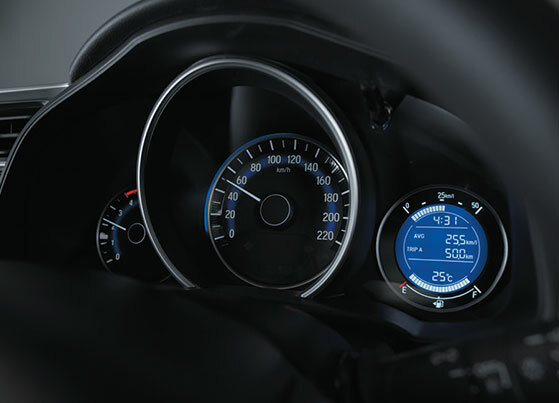 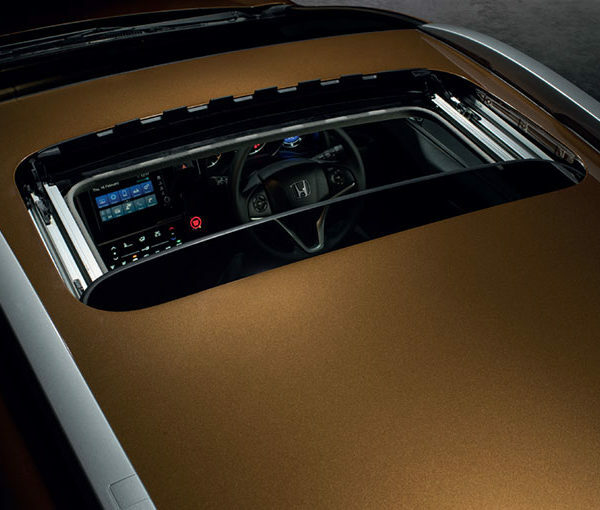 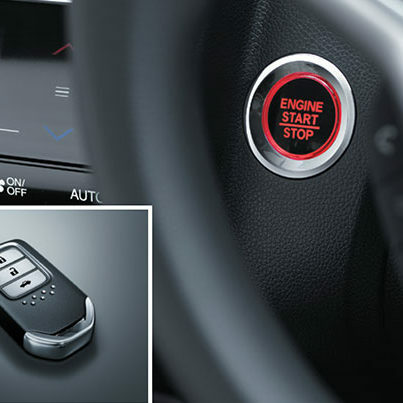 The 1.2L i-VTEC petrol engine strikes a perfect balance of impressive 90 ps power with a mileage of 17.5* km/l. 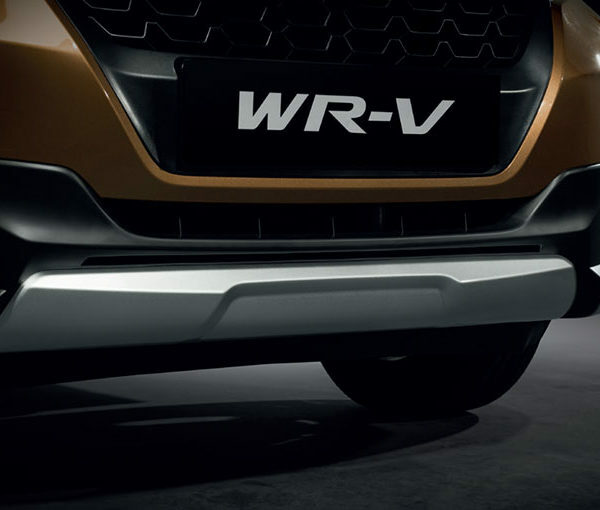 The all-together new, higher weight category transmission is adapted for WR-V petrol version to deliver the punchy performance. 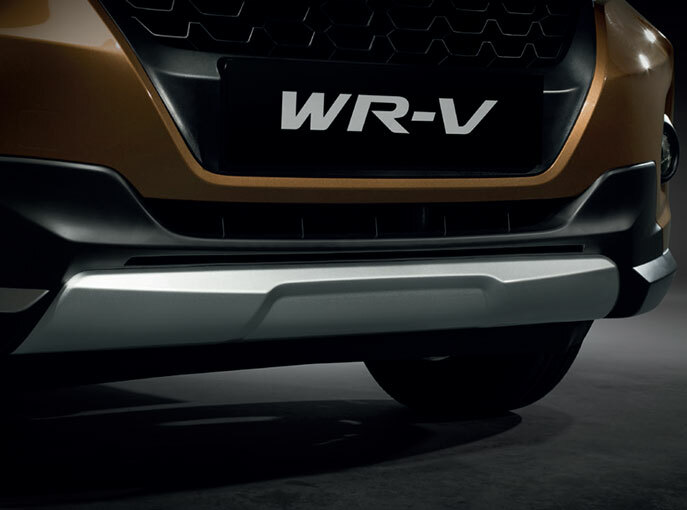 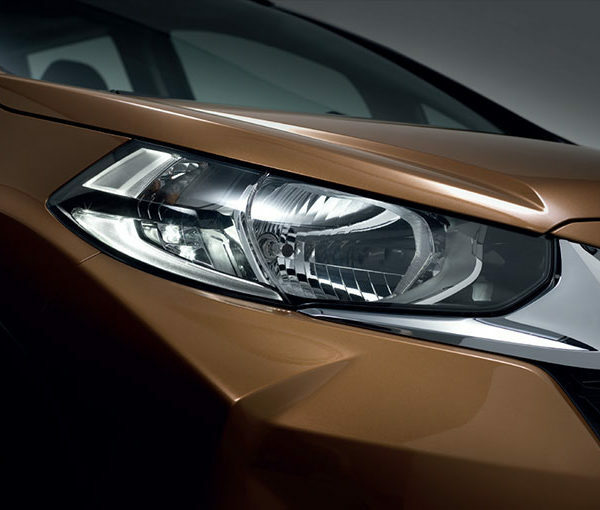 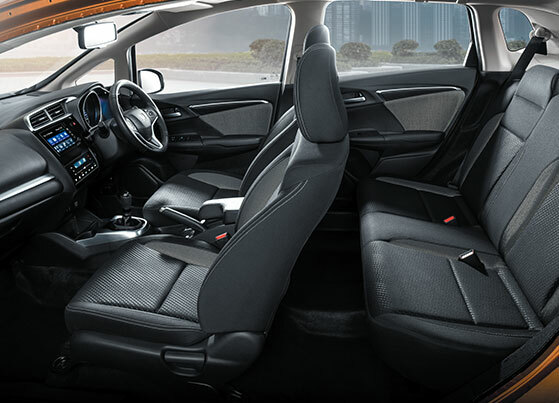 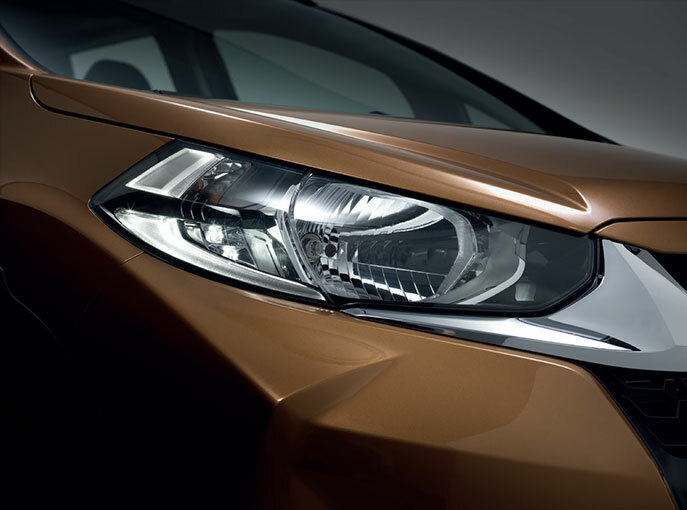 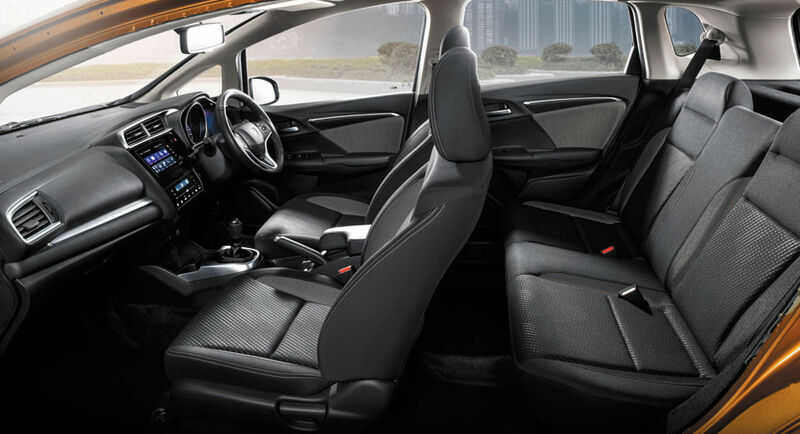 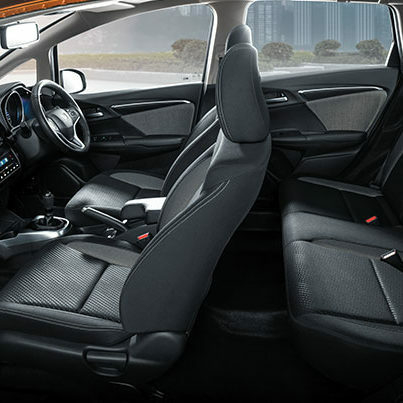 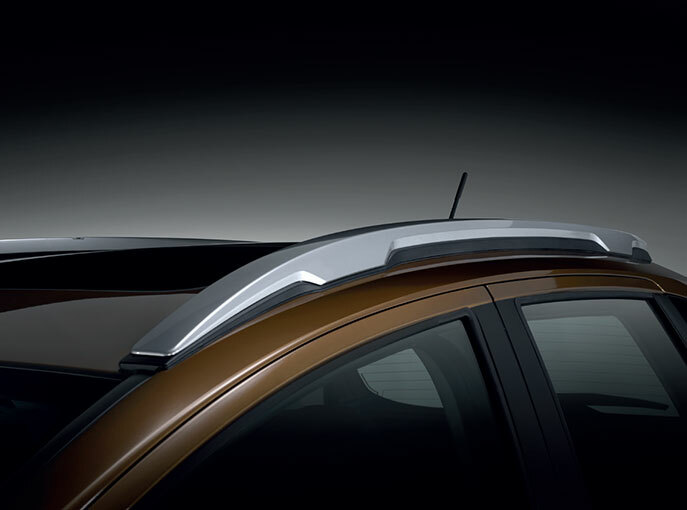 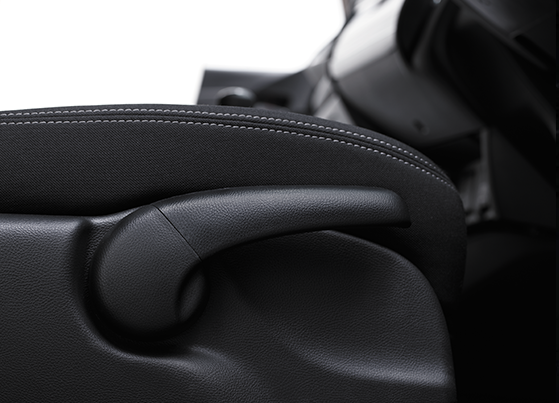 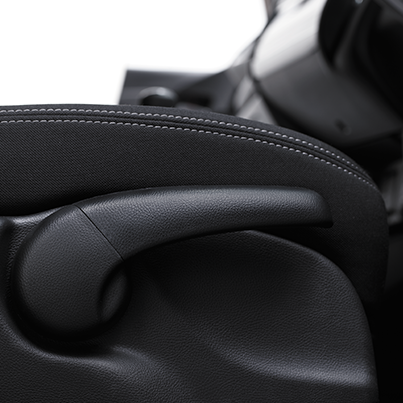 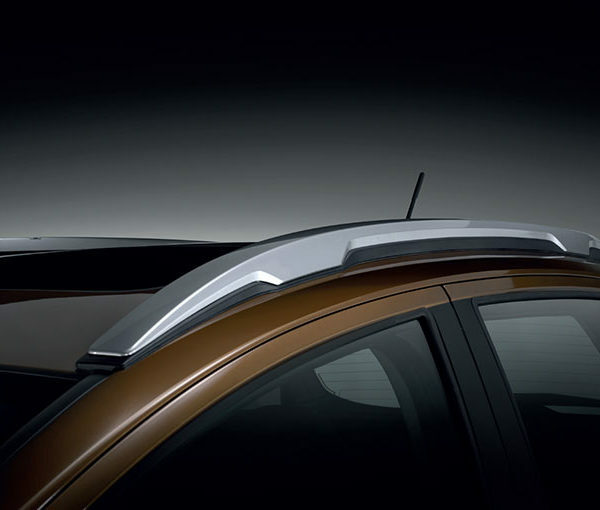 With standard Dual Airbags and ACE™ body structure, the WR-V has got you covered. 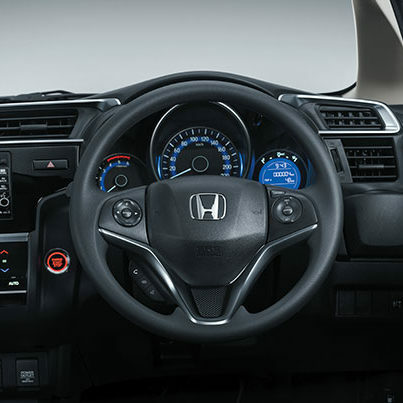 ABS with EBD comes standard,and add to that the Multiview Rear Parking Camera and Intelligent Pedals, to complete the whole package for you.